Content and SEO, both work together to make your brand familiar and your products/services more visible. You must have heard, read or even believed that content is an indispensable part of the SEO. But have you ever given a thought to the question-“If the content alone can do great without SEO?”. No matter how better you have written, the writeup is of no use if it does not get enough views. It is only the SEO that can improve its ranking and make it count. So, I think that it would not be wrong to say that SEO and content both are the souls of each other. Another truth is not all the content brings good SEO results. As a writer, one needs to balance SEO and creativity in order to make the content unique, informative and countable. Without creativity, you cannot make your content stand out from rest of the content out there on the web. 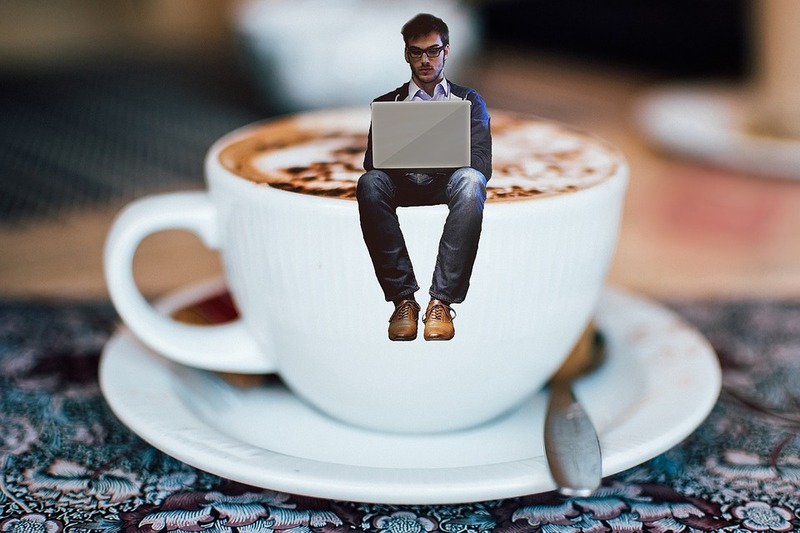 But how to learn the art of balancing creativity and SEO? Are there any tips or that art emerges within you itself only? Well, though the art can be learned, you must be curious about it. You must have the urge to create content that the readers would love to read and share. This requires both time and efforts from your side. And to help you learn the strategy for balancing creativity and SEO, here we have mentioned some tips. Keywords are necessary for SEO but you need to include them naturally. The key to creating useful content is finding important keywords that your audience use to search on Google. You can use Google Keyword Planner to find out the most relevant keywords. Once you have the list of keywords, you must learn the art of incorporating those keywords naturally. Long tail keywords work great for ranking as they are used by those who are searching for particular information. Ensure to avoid keyword stuffing as it does more harm than good. 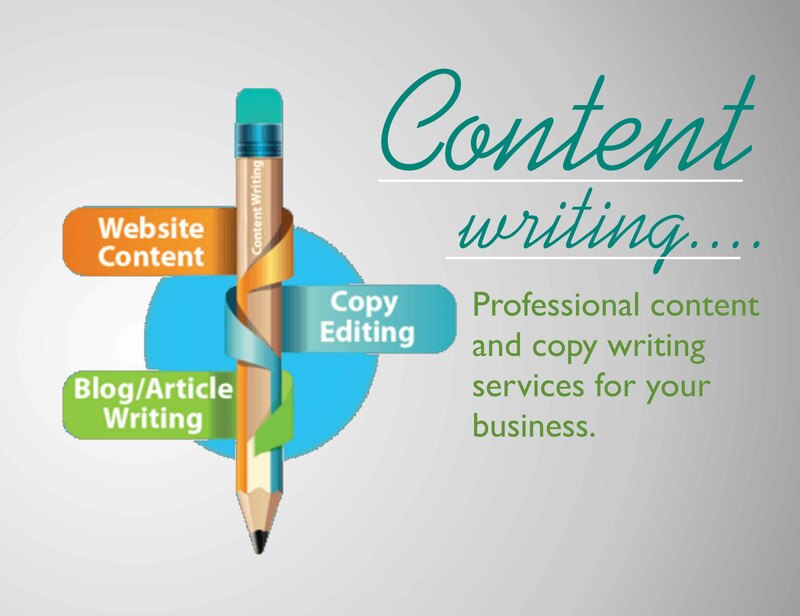 Being creative in SEO writing means offering your audience a solution while optimizing that content for SEO by including the right keywords. Just try to identify the issues your prospects may be facing and formulate your content to provide them with a solution. People love to read and share the content they find useful. And as the reach of your content increases, Google also starts liking your content. Thus, show your creativity and make your content revolve around the problems of your audience. The majority of the writers get satisfaction when they write in their own style. Admit it that everyone has his own writing style and it is his style only which differentiates him from others. No doubt you need to follow a structure for headlines and subheadings, but you can maintain that structure while writing in your own style. There are only a few readers who go through the whole piece of content; maximum of them just skim it. Keeping in mind that no one has the time to read between lines, organize your content for skimmers. You can use bullet points, subheadings, bold and italics to make the important information noticeable. Furthermore, you should follow an inverted pyramid structure while organizing the content. Place most important information in the beginning and the least important in the end. Being creative in writing does not mean you have to use high-level vocabulary and jargons. Don’t forget that you are writing for your audience who prefer simple and straightforward language. So, keep the content simple and make sure it makes sense for your audience. You can read it loud to have the feeling that someone is conversing with you. Doing so will let you know if you have written the things in the way a normal person views them or not. Google will love your content if your readers will love it. So, you should focus on the user experience while creating content. SEO strategy is not the all you need to pay attention to because SEO benefits will automatically follow if you write content that lets your users engage and provides value to them.